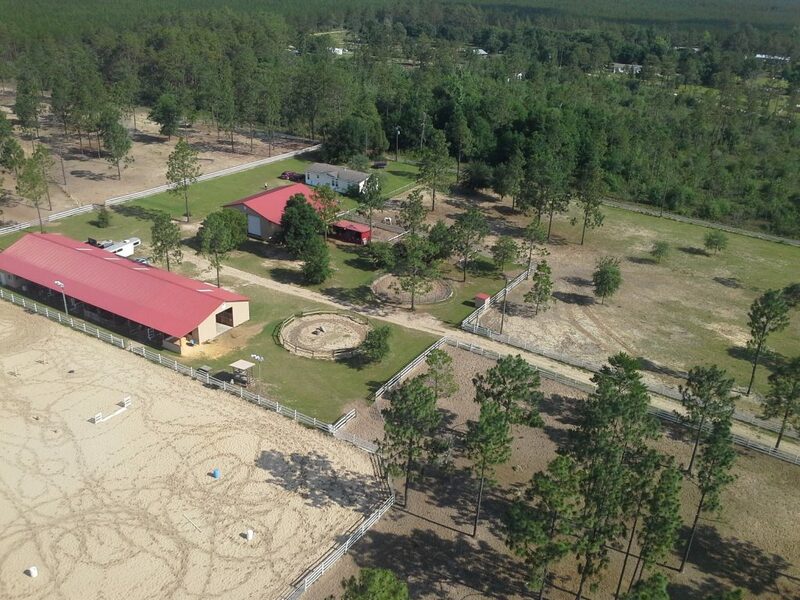 Red Oak Farms is a horsemanship facility that is not discipline oriented but focuses on the individual needs and goals of our clients. Red Oak Farms offers boarding, lessons, training, horse shows, clinics, therapeutic riding and a variety of other horse related activities to our clients and the general public. We pride ourselves on providing quality feed and care to horses boarded with us and professional service to our clients. Horses boarded at Red Oak Farms receive quality feed and individualized care. 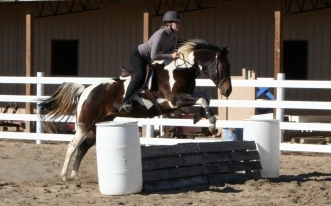 As we focus on the needs and goals of each rider we do the same for each horse boarding with us. 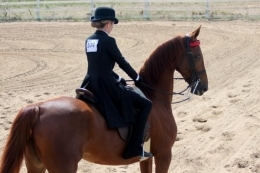 Riders of all skill levels and interests are welcome and receive instruction in many disciplines of Western and English riding. 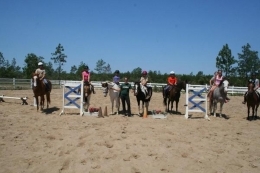 We have had the honor of instructing students and training horses that enjoy barrel racing, mounted shooting, competitive trail riding, hunter/jumpers, western pleasure, saddleseat, driving, dressage, and more! The common bond between riders and boarders at Red Oak Farms is a love and respect for horses. If you are considering our services or just want to talk horses we encourage you to come out and meet us and our horses! To make an appointment call Amy at 850-722-5400 or send us an email at Amy@redoakfarms.net. See what we can do for you, on our services page. To learn more about how Healing Hoofbeats benefits our riders or to sign up for our volunteer program, visit the Healing Hoofbeats website.